From I35 South: Take Exit 323. Stay on the frontage road and take a slight right onto FM2837 West. After crossing the railroad tracks, take the first left onto Williams Road. 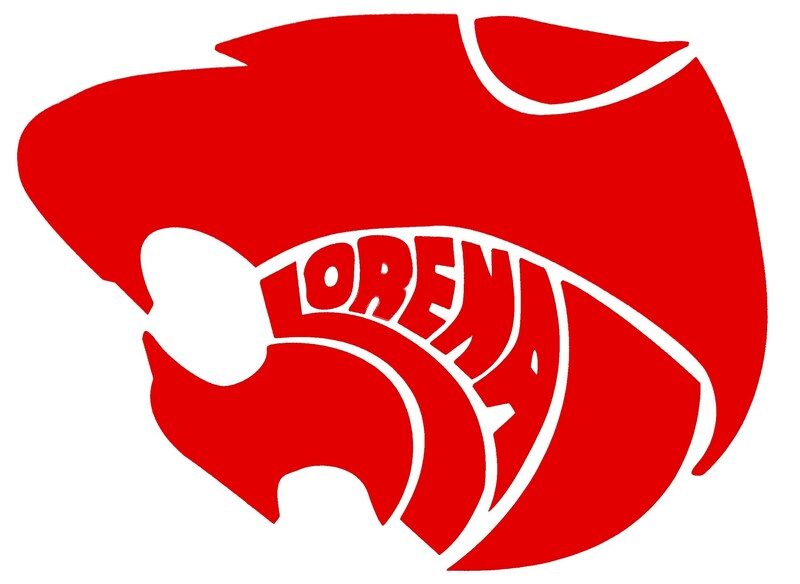 After the stop sign, go .3 mile and take a left in front of the Lorena Middle School. From I35 North: Take Exit 322. Continue on the frontage road for 1.2 miles. Take a left at the second overpass towards FM2837 West. Stay on FM 283. After crossing the railroad tracks, take the first left onto Williams Road. After the stop sign, go .3 mile and take a left in front of the Lorena Middle School. From Hwy 84: Turn onto Old Lorena Road. Follow Old Lorena Road for 6.4 miles. After crossing the Spring Valley Highway you will go 2.1 more miles and take a right onto Williams Road. After the stop sign go .3 mile and take a left in front of the Lorena Middle School.